On the edge of the Cotswolds in 140 acres of parkland, the Hilton Puckrup Hall has its own 18-hole championship golf course and spa. 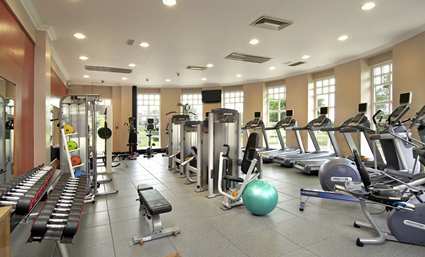 Facilities include the LivingWell gym, pool, 16 meeting rooms and wireless internet access. 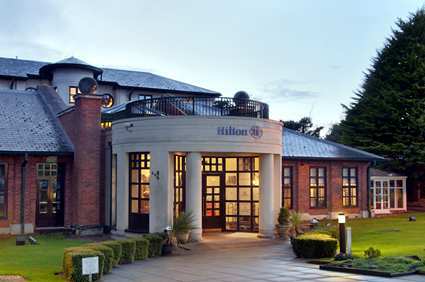 the hotel is just 50 minutes from Bristol, Birmingham and the NEC. 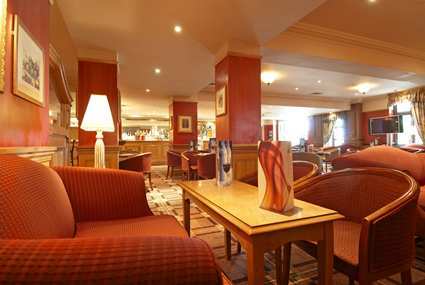 Sip an aperitif in the Terrace Bar overlooking the golf course at the Hilton Puckrup Hall before dining on international fare at Balharries Restaurant. 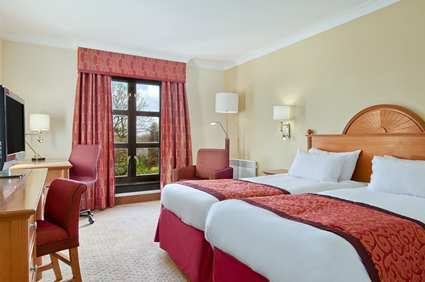 If you can drag yourself away from the Hilton Puckrup Hall's 18-hole championship golf course, gym, pool and Escape Spa, pay a visit to the nearby Tewkesbury Abbey, within easy reach of the hotel. 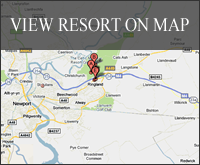 Venture a little further afield to find attractions such as Warwick Castle. 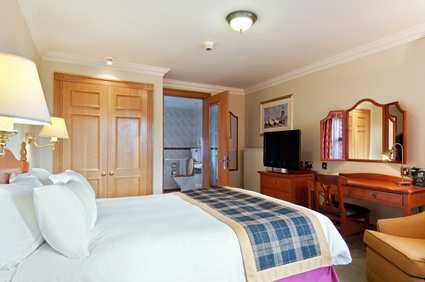 All Hilton Puckrup Hall hotel rooms have high-speed internet access. Our Deluxe rooms boast superb views of the golf course and the Deluxe Plus rooms are located in the 18th century Manor House. Step up to a Suite for a living room. This prestigious Par 70 course opened in October 1992 and measures a total 6189 yards from the competition tees. 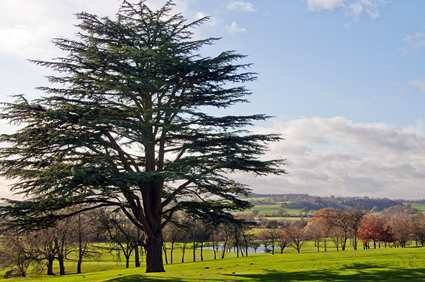 The course has championship status having previously hosted the West Region Professional Golfers Association Championship and West of England Championship. Set in 140 acres of undulating parkland, each of the 18 holes is individually designed to give variety and offer a stern but fair test of golf. The superb greens are built to USGA specifications, and good putting is well rewarded. 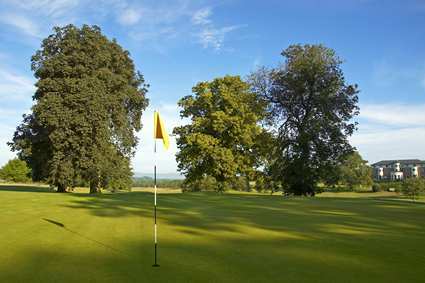 Strategic bunkering and fairway sculpturing around dog-legs set up a fine back nine, culminating in the magnificent 18th hole, in full, the course offers a challenge to the novice and experienced golfer.